2) Competitive Price: We have a very high competitive ability of the list prices based on low cost labour force in China. 4) On Time Delivery: The delay delivery always are a headache problem for most of buyers, Our technical team and sales team make us can promise about 95% delivery on time. 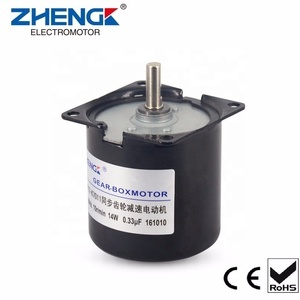 5) Customized requirement: Beside normal products, We aslo design the motors according to customer requirement. widely used in many places , where do not exist combustible ,explosive or corrosive gas ,and without any special requirements ,such as machine tools, pumps ,fans ,transport machinery , mixer ,agriculture machinery and food machines ,air compressor etc . 2. 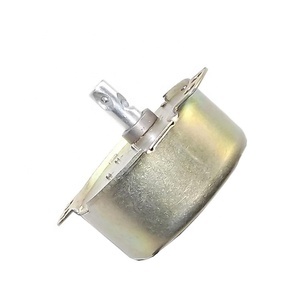 ML Motor running the place at no more than 1000 m; Environment air temperature changes with seasons, but no more than 40 &deg;C; Minimum environment air temperature is-15 &deg;C; The wet month average high relative humidity is 90%; At the same time, this month is not higher than the lowest average temperature 25 &deg;C. ML TECHNIALDATA Mouting Data Mouting Type B3 B5 B35 B34 V1 V2 V3 Pruduct Delivery Q: Do you offer OEM service9 A: Yes Q: What is your payment term9 A: 30% T/T as deposit in advance, 70% balance receipt of the copy of B/L or before shipment. One is 49mm, and the other is 60mm. 49TYD-375-2 is 49mm diameter and 37mm height. 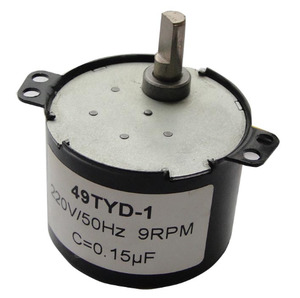 49TYD-750-2 is 49mm diameter, and mainly mounted to Oven. It uses electromagnetic coils and capacitor when starting and operating. Please change the rotate direction after motor completely stop. For single phase motor, please change the rotate direction after motor stop. 2) Competitive Price: We have a very high competitive ability of the list prices based on low cost labour force in China. 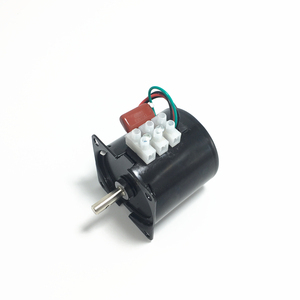 5) Customized requirement: Beside normal products, We aslo design the motors according to customer requirement. Still need more reasons9 Now begin business with LEISON MOTOR, You will find we are a reliable and trustworthy in China. 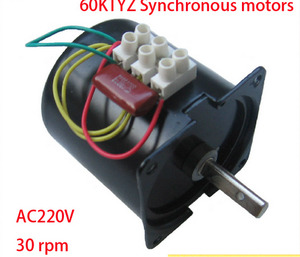 Alibaba.com offers 127 synchronous motor 30rpm products. About 66% of these are ac motor, 7% are dc motor. 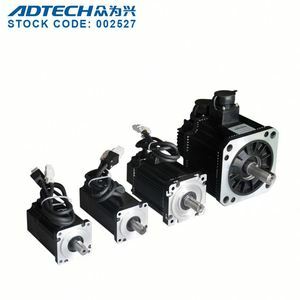 A wide variety of synchronous motor 30rpm options are available to you, such as synchronous motor, asynchronous motor, and induction motor. You can also choose from ccc, rohs, and ce. As well as from explosion-proof, drip-proof, and waterproof. 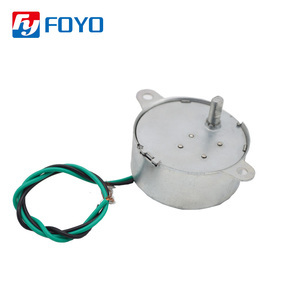 And whether synchronous motor 30rpm is three-phase, or single-phase. 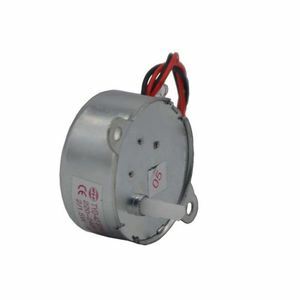 There are 127 synchronous motor 30rpm suppliers, mainly located in Asia. 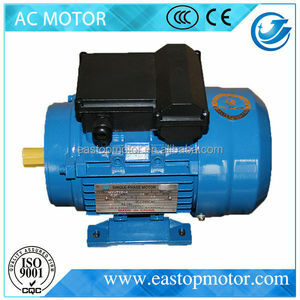 The top supplying country is China (Mainland), which supply 100% of synchronous motor 30rpm respectively. 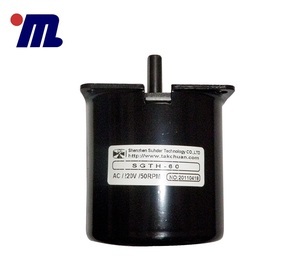 Synchronous motor 30rpm products are most popular in Western Europe, North America, and Eastern Europe. You can ensure product safety by selecting from certified suppliers, including 20 with ISO9001, 6 with ISO13485, and 2 with Other certification.